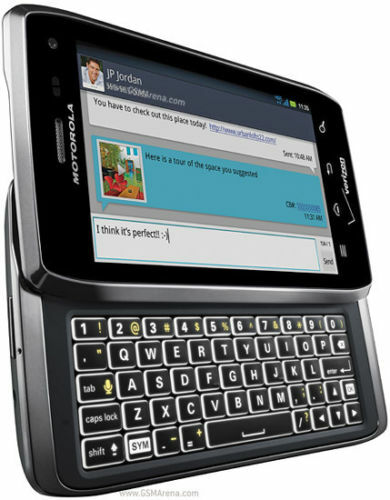 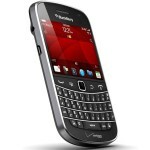 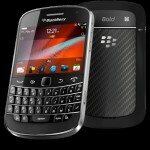 This revamp of the Bold series adds a touch screen, BlackBerry 7 software, and NFC technology, in a thinner body. 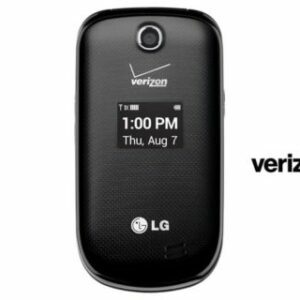 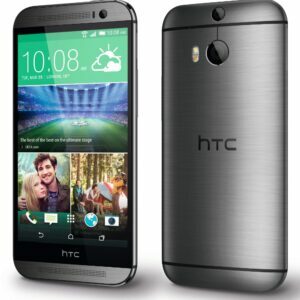 Other upgrades include a higher-resolution display, faster processor, faster 3G/4G data, and HD video capture. 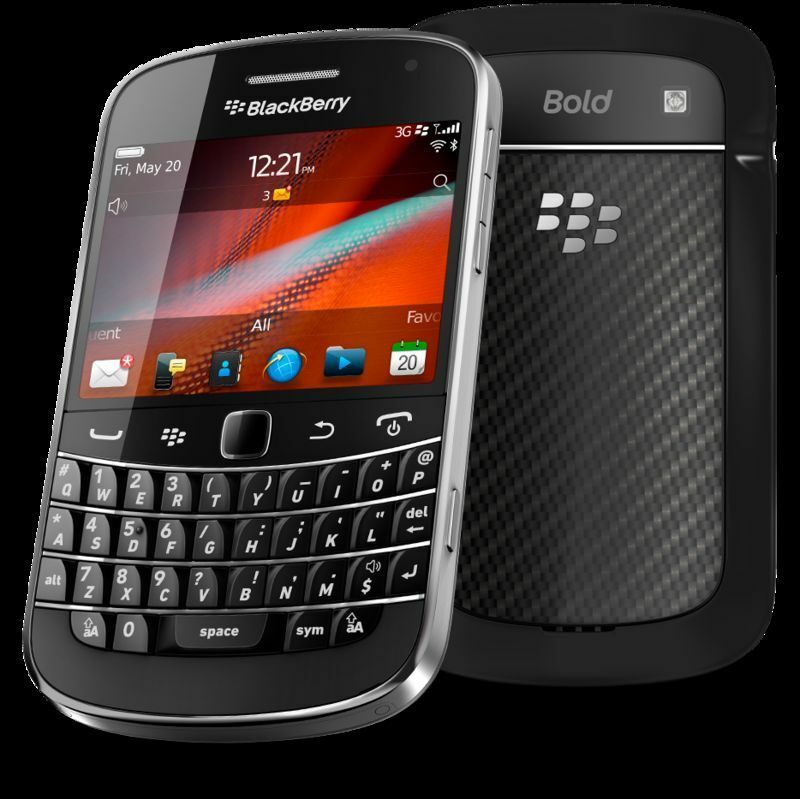 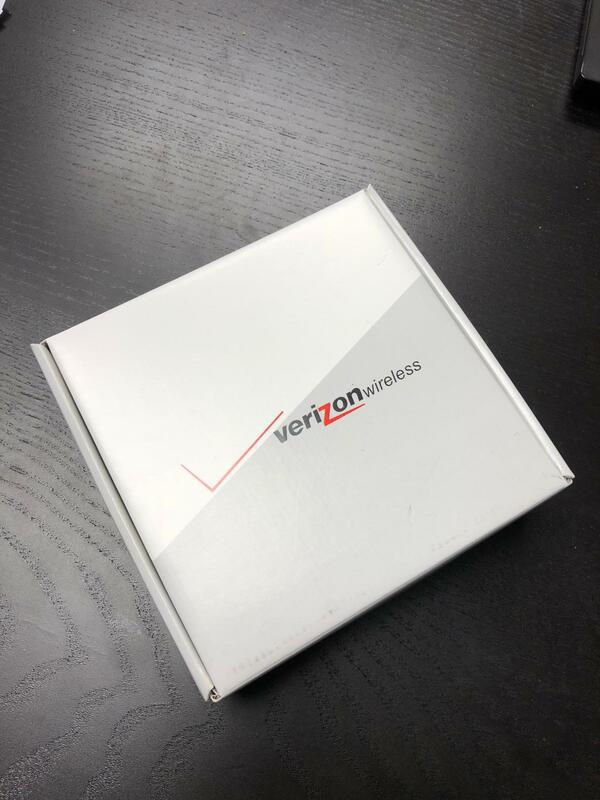 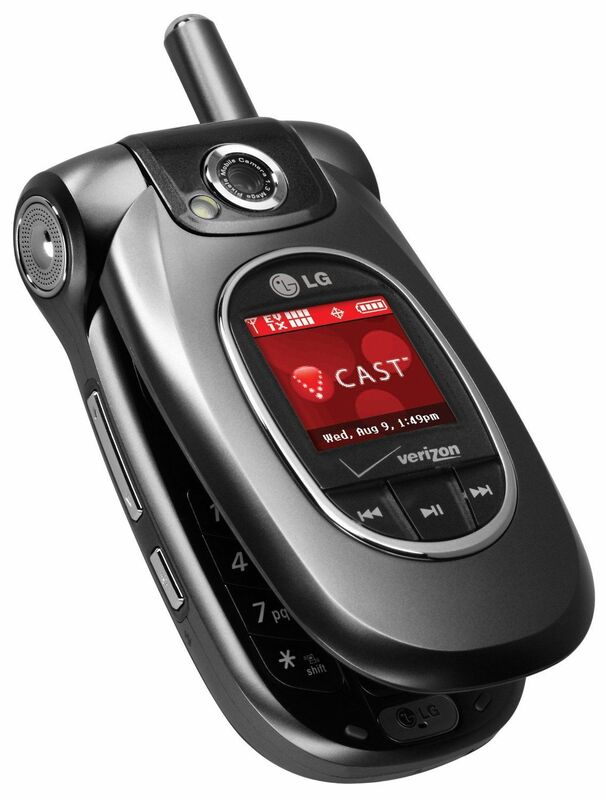 Other features include full text keyboard, advanced email, 5-megapixel camera, GPS navigation, Wi-Fi, 3.5mm headphone jack, and memory card slot.